When a competitor seeks to cancel your federal trademark registration, enlist our Seattle trademark attorneys to represent you in the trademark cancellation proceeding. A trademark cancellation proceeding determines whether one party can cancel the federal trademark registration of another party. You can think of a trademark cancellation proceeding as trademark litigation before the Trademark Trial and Appeal Board rather than before a court of law. 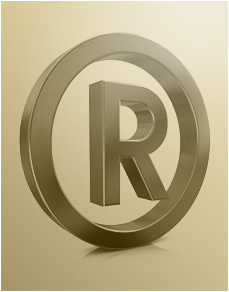 Let our trademark attorneys know when you see a competitor with a registered trademark that infringes your trademark rights. Our Seattle trademark attorneys can represent you in a trademark cancellation proceeding to cancel your competitor´s federal trademark registration. You will appreciate the trademark cancellation experience of our trademark attorneys when you want to cancel a competitor´s federal trademark registration.